2017 and has awarded in Vizag and Hyderabad Short Film Festivals. 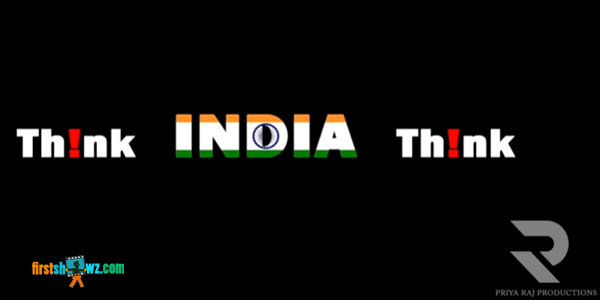 Think India Think short film features Raj,Abhiram,Ravulapati Ramarao ,Ram Mantra in key roles. Vinay Kumar's Cinematography added brilliant visuals while UA Studios editing and VFX is at top notch. Lalitha Priyanka has produced this short film in association with Priya Raj Productions.